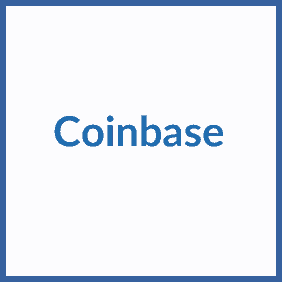 Once you’ve created your account, navigate to https://www.coinbase.com/invite_friends to find your unique referral code. This can then be shared with your friends via email or social media. Wait for your referred friend to trade $100 ($74) of virtual currency (Bitcoin, Litecoin or Ethereum). As long as they’ve traded within 180 days of your referral you should receive the $10 (£7) bonus. Get your friend’s unique referral code by email, social media or any other sharing method. Sign up at coinbase.com within 90 days. Purchase $100 (£74) of any virtual currency within 180 days of being referred. At this point you’ll receive your bonus $10 (£7). Bitcoin is a hot commodity right now! If you open an account with online trading platform and wallet Coinbase.com you can invite friends and receive a bonus $10 (£7) of Bitcoin once they’ve traded £100 of currency. As long as they make their first trade within 180 days of being referred they’ll also get the bonus.